Scott Young, DDS Blog Can Metal Dental Fillings be Replaced? 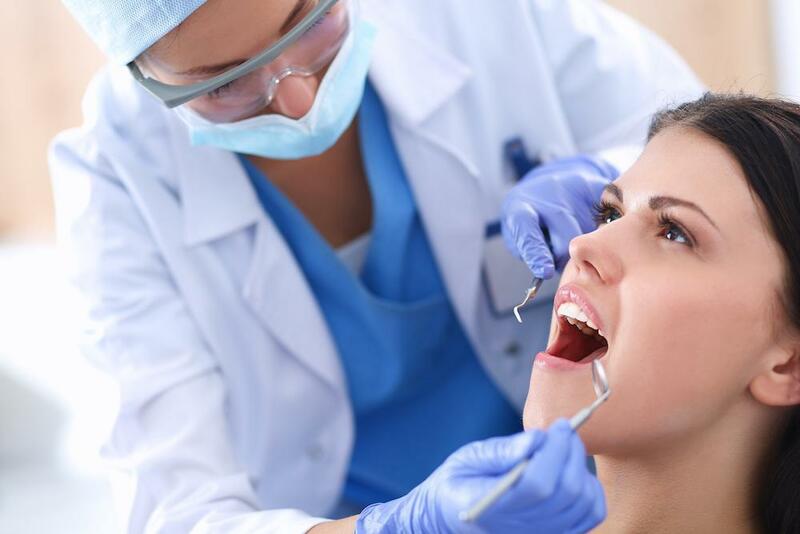 Metal dental fillings were the most common treatment for tooth decay for decades, but they are gradually becoming less and less common. 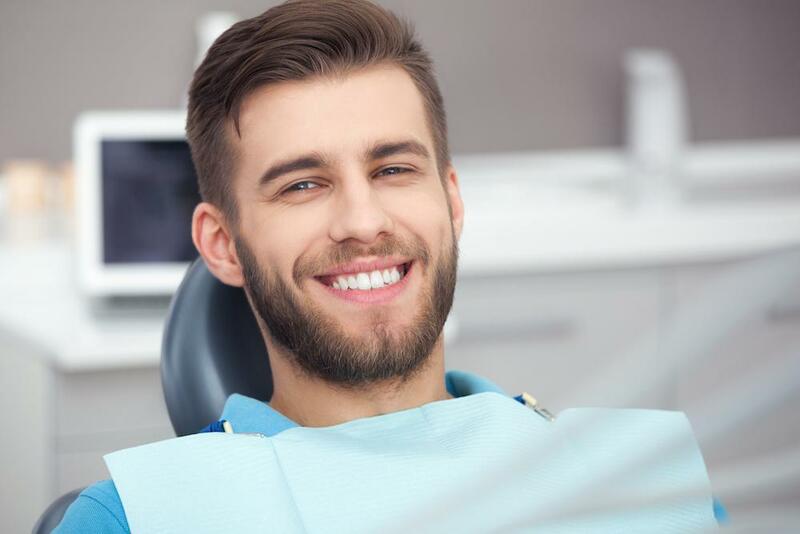 However, if you have existing metal fillings, you may want to consider having them replaced with one of the stronger, safer, and more aesthetically pleasing tooth colored filling options. 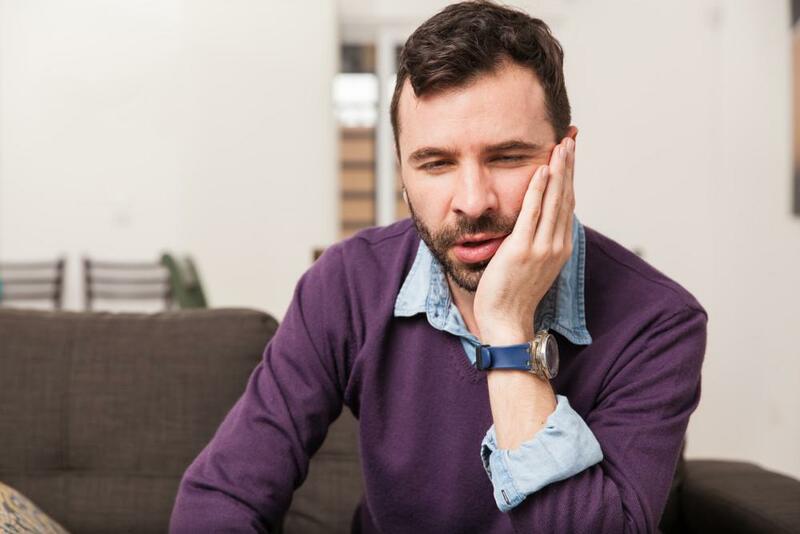 There is some controversy regarding how much off gassing of toxic materials occurs when metal fillings begin to wear down. However, evidence has been significant enough to prompt the ADA to recommend against placing metal fillings in children and pregnant women. 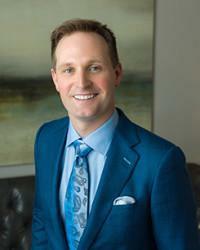 Houston dentist Dr. Scott Young believes this protection should be extended to all patients and has chosen to only offer tooth colored fillings.  If you live in the Houston area and would like to replace metal restorations with tooth colored fillings, please call Dr. Scott Young at 832-610-3123 to schedule a consultation and learn more about your options.